June 25, 2014 (Austin, TX) – Elastomer Solutions, a leading, Europe-based, global automotive supplier, has agreed to a five-year contract with Entrada Group, a US-based firm that helps international manufacturers establish operations in Mexico swiftly and easily. Entrada will provide general and administrative support services to Elastomer Solutions’s new North American facility, which will be based at Entrada’s manufacturing park in Zacatecas, Mexico. Elastomer Solutions now adds a North American presence to their existing operations in Portugal, Germany, Slovakia and Morocco, putting the company a step closer toward their strategic goal of a presence in key geographic markets. The company produces parts for automotive OEMs and tier one suppliers. To Elastomer executives, it had been evident for a while that the company needed to establish its own North American operations. “Our customers made it clear we needed to set up in Mexico to better serve them,” said Paula Dias, CEO of Elastomer Solutions. “To us, the benefits of central Mexico, in particular, were obvious, including proximity to the US market, a skilled labor force and competitive labor costs. 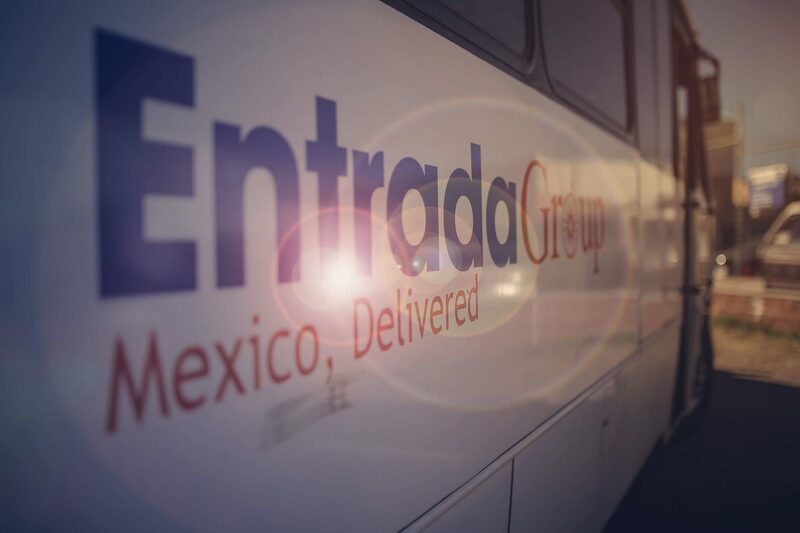 Entrada provided us with a solution that made it possible for us to be up and running in Mexico quickly, and we look forward to years of ongoing support from Entrada in the region,” she added. Elastomer Solutions will manufacture out of a 35,000 square foot facility at Entrada’s industrial park, and anticipates being at full production capacity by the end of the year.